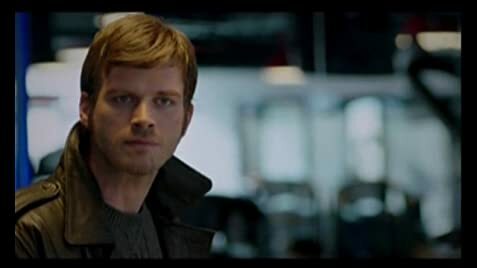 How much of Kivanç Tatlitug's work have you seen? [Elle Magazine, Turkey, 2008] On being asked what his ideal woman looked like: This is not an order you give. There is no such thing as going by blond, brunette, red-haired or blue-eyed. You are automatically drawn to someone whose spirit and soul attracts you.